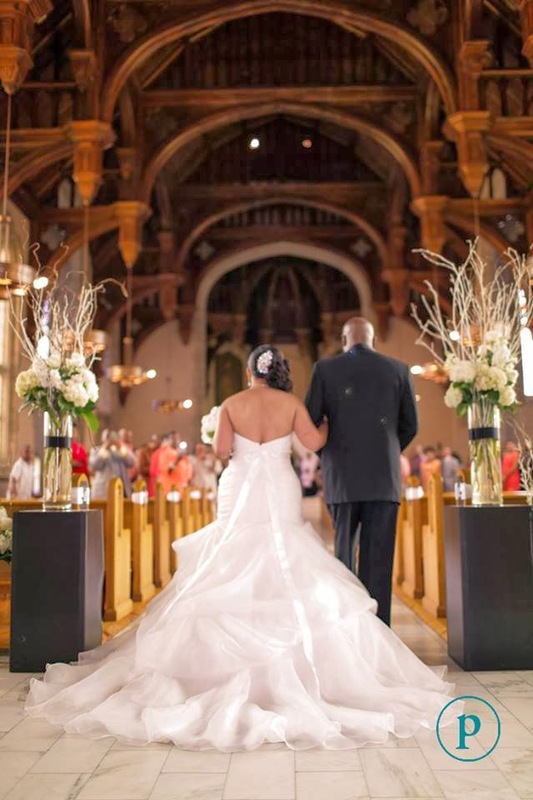 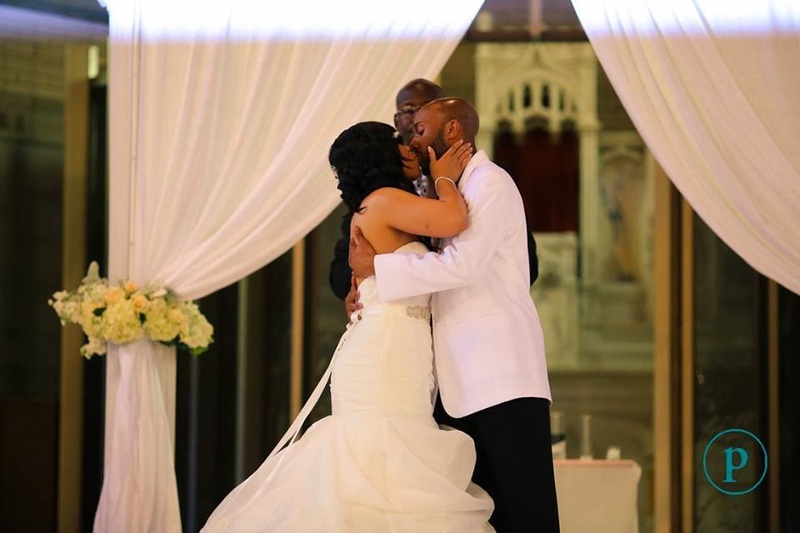 Take a glimpse of Alishia and Mario’s wedding day with images from Pinxit Photo. 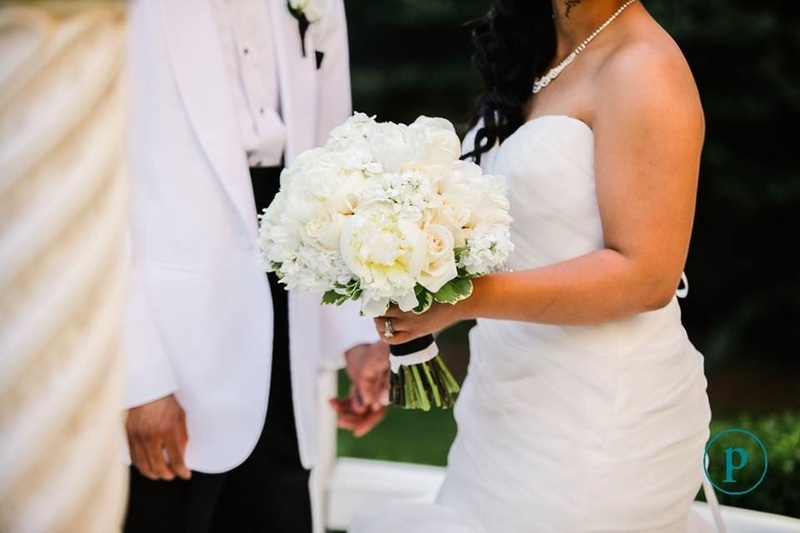 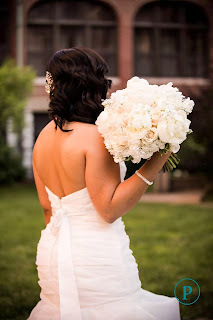 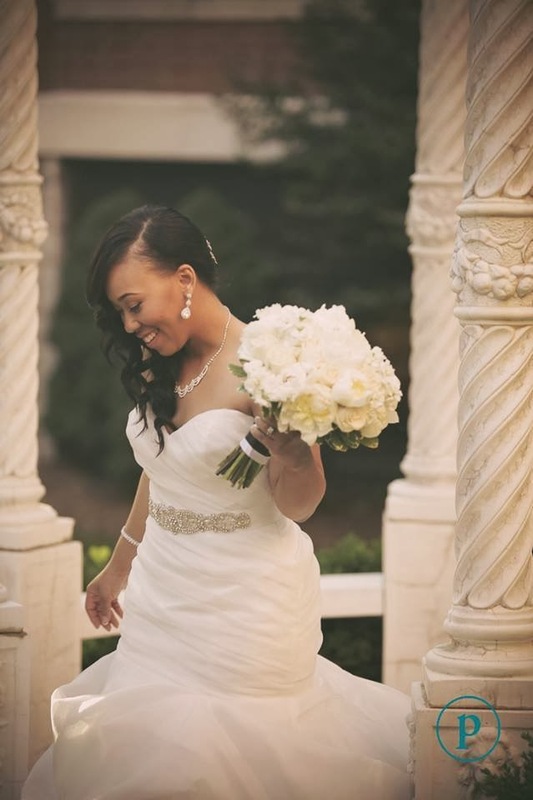 Alishia’s lush all white and ivory bouquet featured peonies, roses, and stock flower. Provincial Chapel was the site for their vows. Best wishes to a sweet couple!